Diane McCawley studied massage therapy at The Charlottesville School of Massage to become a licensed and certified massage therapist. She is also a level two Reiki healer and has taken the level one Pranic Healing course. By taking her massage services to you, she offers the relief you need in the comfort of your own home or other private space of your choosing. Diane loves to relieve your stress and pain by working out the aches in your body. Let her come to your home, office, or hotel to offer a comfortable experience using her various skills as a massage therapist and healer. If you are in pain, let her help you manage it with a relaxing massage or healing session based on your unique needs and aches. Her skills include many of the modalities she has learned throughout the years as a massage therapist, which she incorporates into each session. As an intuitive massage therapist, she has an excellent understanding of muscle groups and how they interact together, giving you the relaxation you desire. 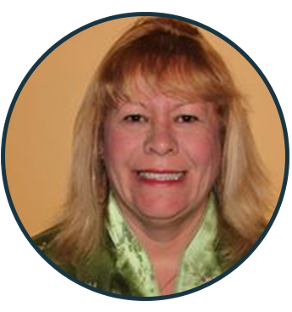 Discover how her pain management solutions are able to help you achieve more out of life!